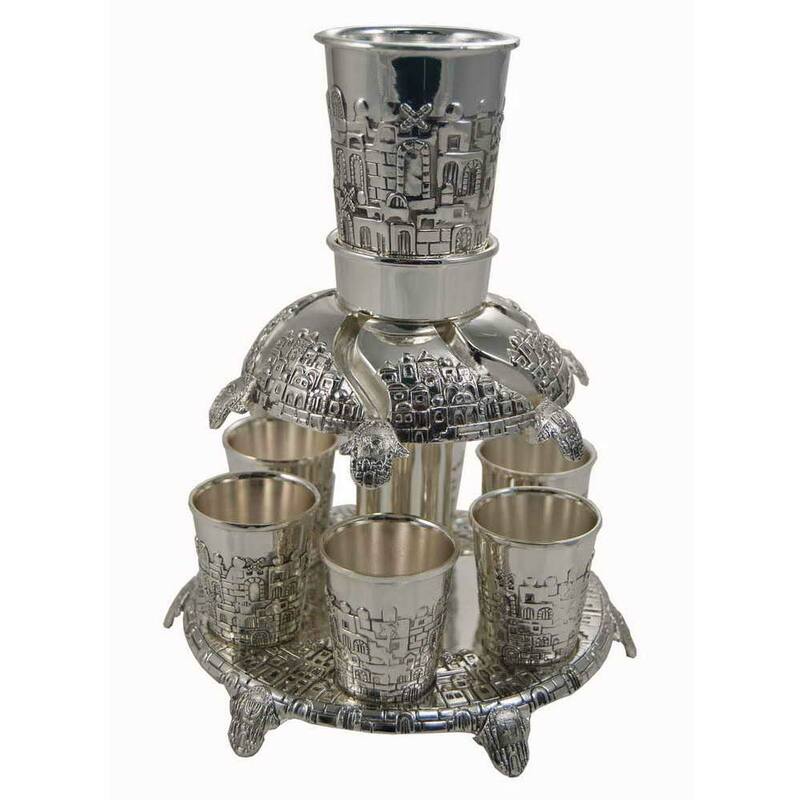 This Silver Plated Wine Fountain With 6 Cups Has A Beautifully Detailed Scene Of Jerusalem. The Large Kiddush Cup At Top Pours The Shabbat Wine Through The Fountain To See The Wine Cascading Into The 6 Small Cups Below. 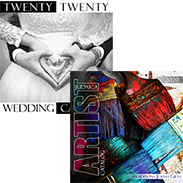 The Fountain Set Stands 8 1/2" Tall With A Diameter Of 6 3/4". 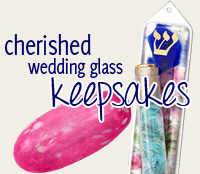 The Large Kiddush Cup Is 3 1/4" Tall And The Smaller Cups Are 2" Tall.